Synopsis: U.S. intelligence officer Amanda Waller decides that it is about time to create a top secret spec ops group made up of highly dangerous criminals, who have nothing to loose, in order to fend off the metahumans's that could possibly invade earth. 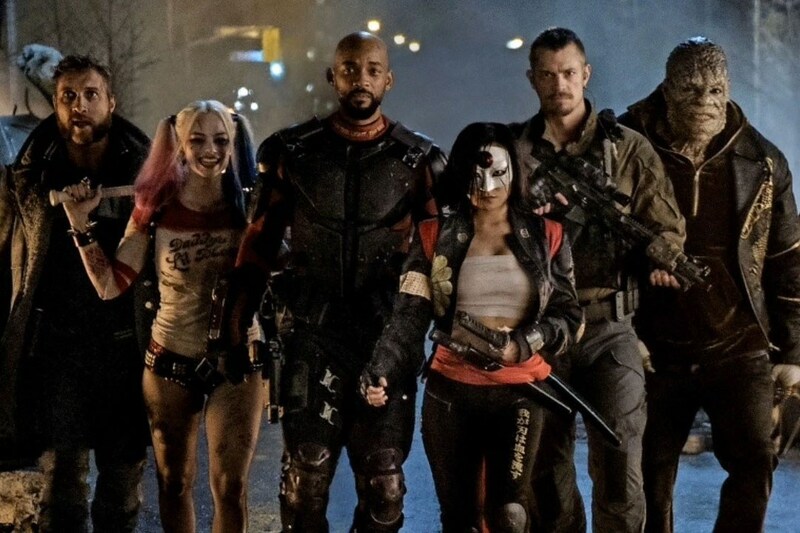 Review Summary: In this David Ayer directed superhero movie, consisting mostly of villains, you get a lot of bang for your buck. Is this movie flawless? By no means, but it is a summer blockbuster that proves DC is still in the running game. Robbie and Leto are reason alone to go out and see this movie. 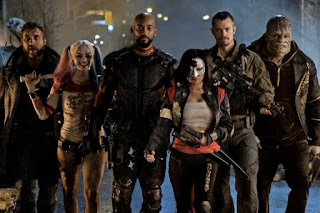 I did still leave a bit disappointed, but that is because David Ayer has proven himself many a time in the past. You could blame the less than stellar script on the fact that Ayer only had 6 weeks to write the thing.